Nationals Union 06 Girls White Give Back! 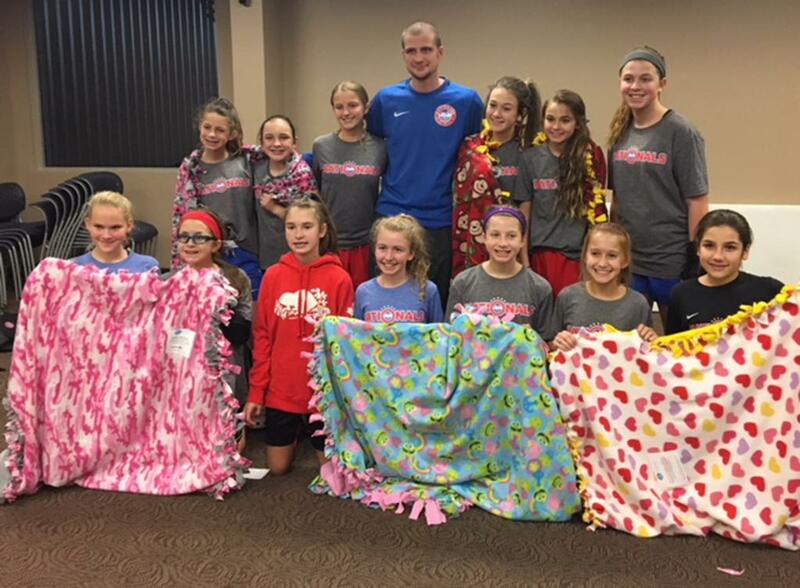 The Nationals Union 06 Girls White team gave back this holiday season by making blankets for Fleece and Thank You! The blankets will be distributed to children at local hospitals. Well done ladies! !